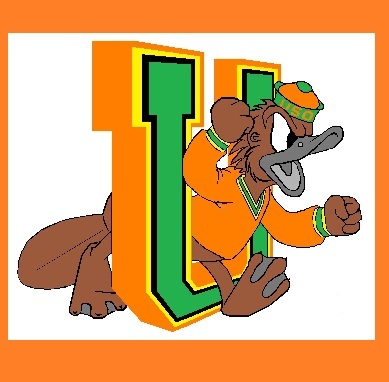 The University of the State of Oregon (USO) Platypus is a result (byproduct?) of the Oregon State Civil War, a collegate sports rivalry, involving the University of Oregon Ducks and the Oregon State University Beavers. AfAA is happy to participate and shamelessly promotes for the sake of fun, profit and whatever else we can get out of it. As an example - For folks who like both teams or neither, the USO Platypus is the mascot for them. To the familiar refrain of "Are you a Duck, or Beaver? ", say it loud and proud - "I am Platypi!" Check out our line of Platypus gear and order up today! Select -or- design your own (!) image suitable for framing, T-shirting, mad-hatting, or what need you. If you'd like to communicate more on this, visit our Contact page for options.